Should You Invest in Mutual Fund NFO? Mutual funds are well proven as the long-term wealth creator. Here, I mean equity mutual fund. It certainly comes to the mind of an individual if you buy mutual fund New Fund Offerings (NFO). What will happen? Will the fund grow like the stock IPO grows over the time? Here, we will discuss should we buy mutual fund NFO? 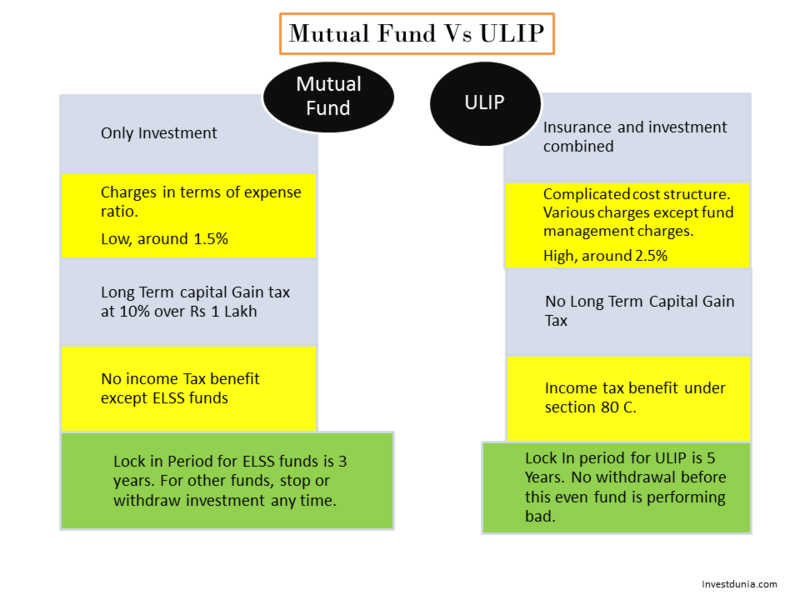 What is Mutual Fund NFO? Mutual fund NFO is the new fund available for buying a mutual fund. It is generally available at NAV of Rs10. Most of the individuals think that if we buy at Rs 10, such a low price of a unit will have enough room for upside. You can invest in NFO during the subscription period and will have to hold the units up to the maturity period for close ended funds. You can buy in the subscription period and redeem at any time for open-ended funds. Most of the NFOs are coming during the bull of the market. And the common investors are keen to invest in the bull market only. The AMCs are marketing NFOs as a limited period offer to the subscriber. As it is available for a short duration, investors think there is demands and scarcity and they are missing the chance to have a good return. If you want to invest in closed-ended funds, you have to invest during subscription period of NFO. Closed-ended funds are sometimes good because of the fixed time of entry and exit of the fund. The fund managers have clue when to enter and when to exit from a stock rather than maintaining liquidity if someone exits the fund. From the investor’s perspective, if you want liquidity while remain invested, don’t go for a close-ended fund. In the other case, you can invest in NFO subscription for open-ended funds. There is no fixed time frame when you have to sell the fund units. You can sell the units anytime. NFOs are open at Rs 10 only. This low price compels to think that it will certainly grow. Investors should not think of the price of the NAV. Rather they should think of the growth rate of the NAV which cannot be captured for an NFO. NFO is the new fund available for investment. You are investing in NFO means it is a one-time investment. SIP is the systematic way such as monthly, quarterly, yearly etc. of investing into a mutual fund. The experts always suggest of investing in the equity market through SIP route. The SIP inculcates the disciplined habit of investing as well as the averaging the investment. Timing the market is very difficult whereas systematic investing enables you to have the fund units at different prices and averaging. So it is good to invest systematically to have better return rather than investing in one time in the equity. Many investors see the NFO as IPO of stock which is not true. There is a huge difference between IPO and NFO of a mutual fund. The price of the NFO is Rs 10 per unit and it is not dependent on demand and supply model. The fund manager can issue as many as unit if demand grows which does not have any effect on the price at all. Whereas, the after subscription of IPO when the stock is traded in the market, the price is dependent on the demand. Moreover, all mutual funds NFO may not suit your profile at all. Suppose the fund is investing in small cap stocks but you don’t want to take so much risk. Hence, you should not invest in that NFO. Based on the above, you already know the various aspects of a mutual fund NFO. Now, the question is whether you should invest in an NFO or not. Every mutual fund has performance objective written on the fact sheet. Check the performance objective whether it is new or a copy from other funds. Also, check the asset allocation strategy of the fund. Whether it is investing in large cap stocks, Midcap stocks or a basket of stocks or funds. If you find uniqueness from other funds and believe that the fund will work in future, you invest on that NFO. As it has been discussed earlier, the investment on the stocks may not suit your investment profile also. As the fund NFO is new in the market, there is no proven track record of the fund. It is always better to be seen a fund over a business cycle and how it performs during the bear phase of the market. Is it tested during all the phases of the market? A fund with a long tenure and well tested throughout all the phases of the market create a sense of safety and security of the invested money. The NFOs are selling at NAV of Rs 10. Is it means cheap compared to the funds which have NAV of more than Rs 10? It’s not like that. The NAV does not play many roles while investing in a mutual fund. It is a measure of unit only. You have to see the pace at which the fund is growing. The return of the fund depends on the stocks which are held by the funds and its growth in the stock market. Suppose, a fund is Rs 50 per unit is growing higher than the fund with NAV of Rs 10 and the total invested value for the fund with NAV of Rs 10 will be bigger. Based on the above, it is clearly understood that you should never invest in a mutual fund NFO. I was just trying to buy NFO with the understanding that ₹10 offering is good and and it will definitely grow at least to ₹20 and my investment will get doubled. This article is an eye opener. Thanks!